Home » Blog » Wedding » New Year brings always new WEDDING TREND! The new year is finally here and here the new wedding trend to keep on eye for the 2019 season! The wedding trend change and evolve every year that means that one year’s celebrations are distinctly different from the ones that come after. The wedding trend are the wedding decor, wedding floral arrangement and also fashion components change constantly even if it’s rare that a new trend replaces an old one. This will give to the engage couple the opportunity to bring into their wedding planning the old trend adding values with the new ones! That’s why we’re particularly excited about the wedding trends coming up in 2019. They’re proof that these major life events are becoming more and more about the couple of the moment and weddings are becoming more personalized than ever before. 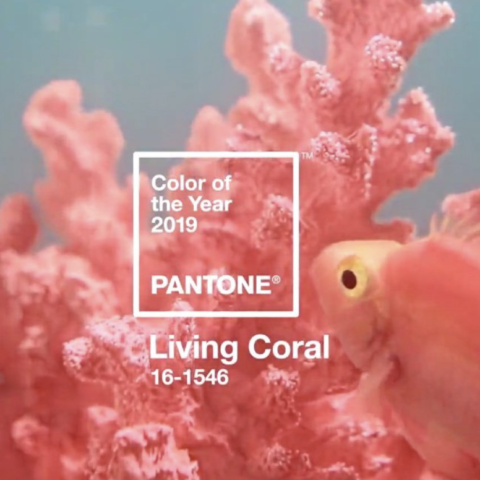 As for every year, Pantone has announce that the 20’19 color palette is the Coral living, a vibrant and beautiful coloro that embraces us with warmth and nourishment to provide comfort and buoyancy in our continually shifting environment. A very good wedding trend to follow! The traditional decor are getting back and it seems that more couple want tot get bak tot the elegant dinner party, with silver candlestick, monogramed linen napkins, lace overlays, crystal stemware. Protecting the environment is increasingly important and a wedding trend to get your eco wedding it’s increasingly being easy to plan. If you and your soon-to-be-spouse plan to host an earth-loving celebration, you’ll be pleased to know that there are plenty of ways to do so. Biodegradable materials and reusable décor can help your wedding be waste-free, while natural and sustainable foods, venues, and flowers can keep things even more ecologically responsible. Lately, couples are even more open to new option set up for the ceremony. Couples embrace the idea of a new wedding tree to have the ceremony in a round o with a long winding aisle. Changing the ceremony set up is one more idea to create a persolized experience for your guests. A new wedding trend to have a personalize wedding is to replace a generic lace card with a hand-writing note. And the wedding trend for the 2019 is to have the custom illustration for any stationary you’ll have on your wedding day. To have a minimalist wedding trend and stil having it beautiful, the secret is to to have a simple color palette with two max three colors and clean lines. Add to your flower arrangement natural element like stone, marble and wood tone.